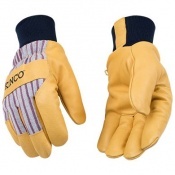 When working in an industrial environment, there are a range of different machines and equipment you may have to handle. 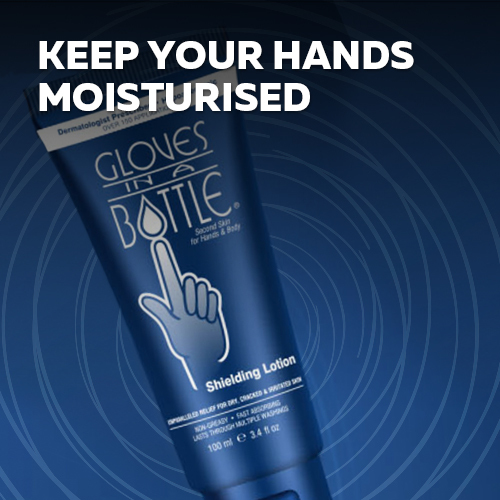 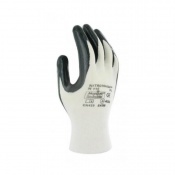 Protecting your hands is therefore highly important. 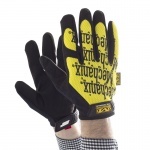 Wearing Industrial Equipment Handling Gloves will help to do this by providing an additional layer of protection between your hands and the machines in question. 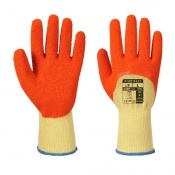 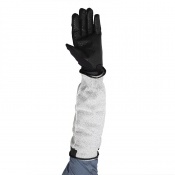 Industrial Equipment Handling Gloves will not protect you from everything: care must be taken at all times. 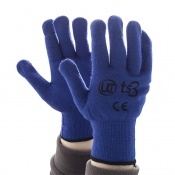 If you require any further information about industrial equipment handling gloves, please contact our support team on 020 7501 1104. 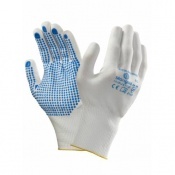 When working in an industrial environment, there are a wide range of machines and equipment that you must handle on a regular basis. 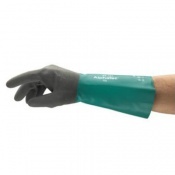 While some of these machines have their own protective gear that must be worn at all times, there are others where your own common sense must be taken into consideration when using the equipment. 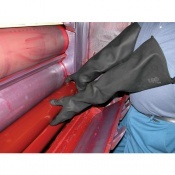 Wearing Industrial Equipment Handling Gloves are an ideal solution to this problem, forming a barrier between your skin and the machinery in question. 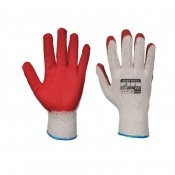 The use of Industrial Equipment Handling Gloves can vary significantly depending on the type of equipment you are handling. 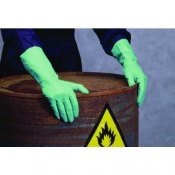 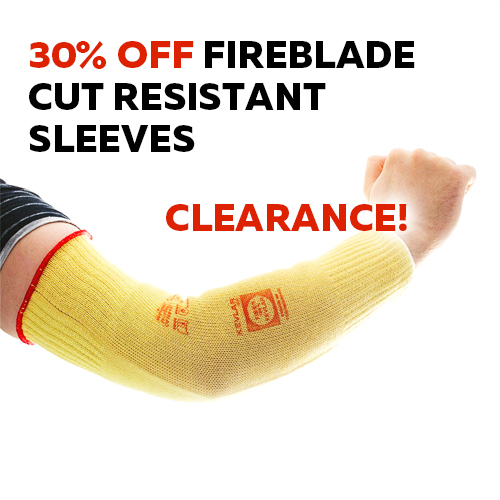 In some cases, you might find yourself requiring gloves that can protect you from chemical spills and burns, whereas at other times, a cut resistant glove that allows you to handle machinery safely may be required. 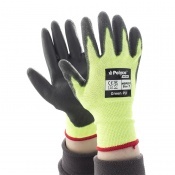 Safety in the workplace is highly important and industrial equipment handling gloves are an ideal way of helping to provide staff with the protection that they need. 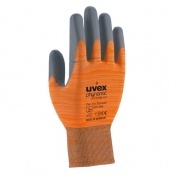 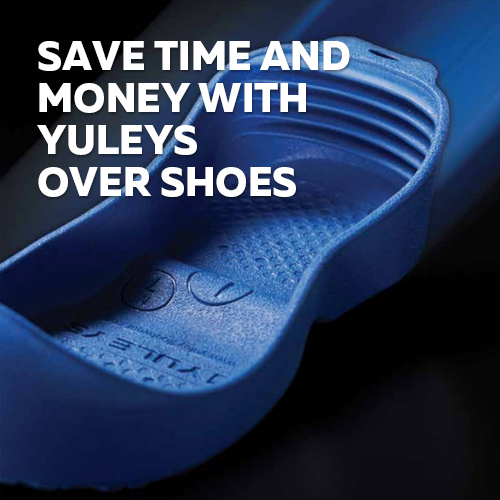 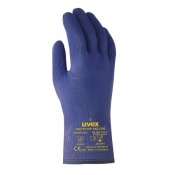 The gloves have to be durable and resistant to the pressures of the workplace in order to provide the best protection and they must fit correctly for the job at hand to maximise safety and protection. 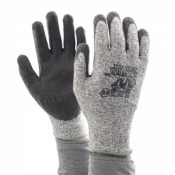 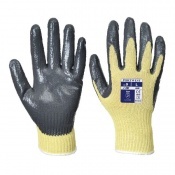 Industrial Equipment Handling Gloves come in a range of styles depending on the type of equipment that you may be handling. 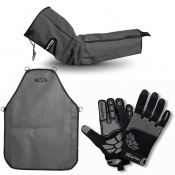 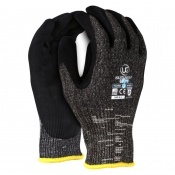 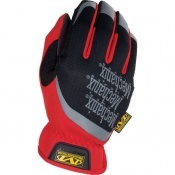 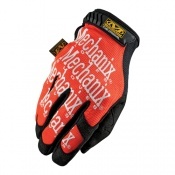 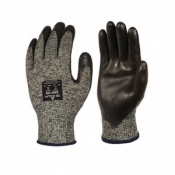 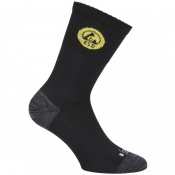 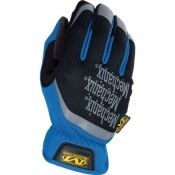 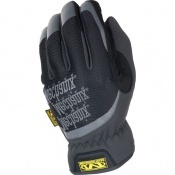 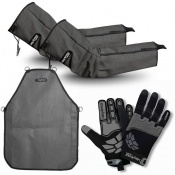 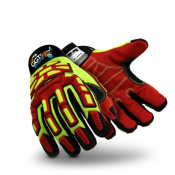 The type of workplace and environment you are in should dictate which are the best gloves for you. 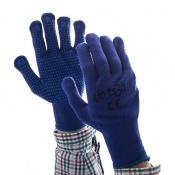 If you require any further information about industrial equipment handling gloves, please contact our support team on 020 7501 1104.